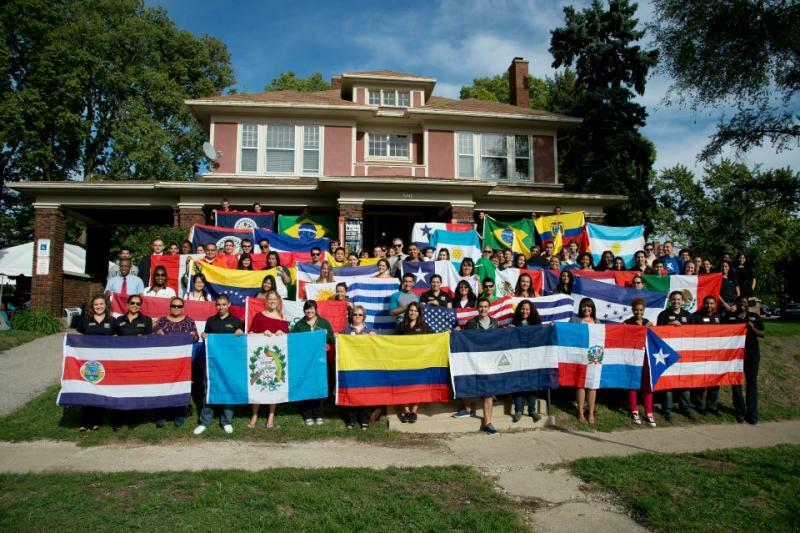 It’s been ten years since the Purdue Latino Cultural Center (LCC) was created. Program Coordinator Omar Diaz says there has been a lot of growth over the past decade. The center moved into a new facility and now oversees 15 Latino-based organizations. Diaz says another good thing is the programs and offerings are open to all. The Latino Cultural Center is one of two such facilities in the state and offers social, cultural and academic programs. Diaz says in the past decade, the university created a minor in Latino Studies. He says the LCC also offers a course called Humanigration. Diaz says the Center’s motto is “all are welcome” – not just those of Latino origin. An open house is set for Saturday afternoon at the Center. It’s at the corner of 6th and Russell streets. Dead Week for Purdue students is the seven days leading up to final exams. Sleep comes at a premium, bags under their eyes are the latest accessory, and energy drinks are consumed at Nascar speeds. But, at the Latino Cultural Center, dead week also is a chance for students to gather one last time before the end of the semester. On December 6th, about 40 students packed inside the LCC. The center provided free meals for them. As David Robledo says, it’s just one less thing students have to worry about as they get ready to take their biggest exams of the semester.